A few weeks ago when Microsoft unveiled the new Xbox, named the Xbox One, the internet exploded in a fit of rage, ranging from topics regarding the always-online requirement, the Kinect permanently being on, and the "used games" issue that has been the topic of much debate of late. Scroll down to see the featured upcoming games. 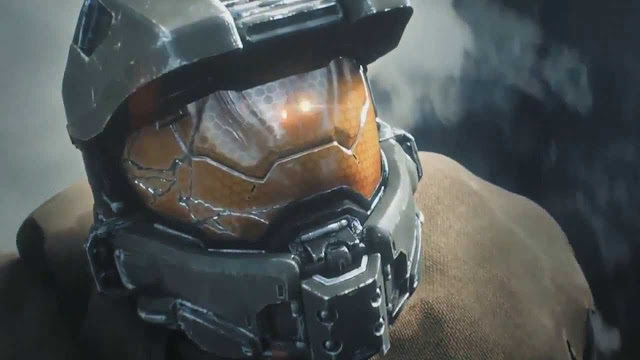 First, we were given what everybody wanted to know about the upcoming Xbox One. Release date and price. 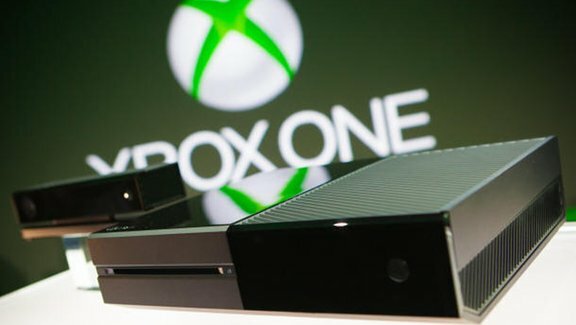 Microsoft has announced the Xbox One will be coming out November 2013, and will cost $499.99. 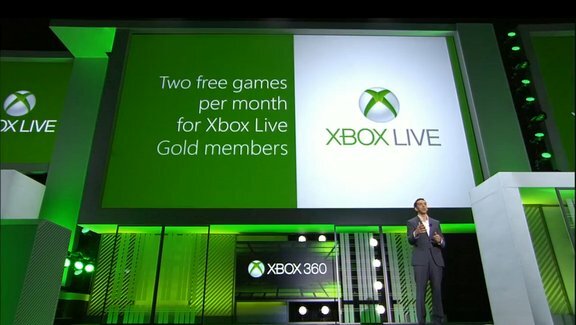 Xbox Live Gold Members will now be given two free game downloads a month, with the first two games being Assassin's Creed II and Halo 3. 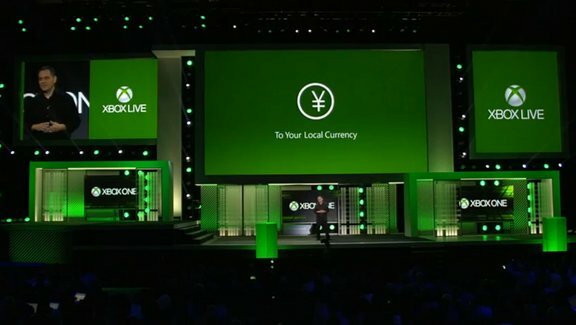 Microsoft also stated it would be ditched the "Microsoft Points" and instead move towards real currency regarding downloading games and downloadable content. Stay tuned for more updates regarding E3.